Provide comfort for the family of Carol Andrews with a meaningful gesture of sympathy. Carol (Karkut) Andrews, age 75 of Shelton CT entered into peaceful rest surrounded by her loving family on Saturday, December 1st, 2018 at Griffin Hospital; she was the beloved wife for 57 years to Donald M. Andrews, Sr. Carol was born August 23rd, 1943 in Derby, daughter of the late Chester L. & Helen (Homa) Karkut. She graduated from Shelton High School Class of 1961 and married the love of her life on September 9th, 1961. Carol was a machine operator for the Bic Corporation, Milford for over 30 years, retiring in 2004. She will be fondly remembered as the core of the family- a selfless, loving, stubborn and always giving woman. They created forever memories with their family while camping in Rhode Island where they spent their summers for over 40 years. What Carol loved most about camping was big campfires, cooking for family, clams and West Beach. She was an active member of the Key Volunteer Program for the USMC. In her younger years she proudly assisted her Dad in his Magic Shows. There is nothing she loved more than her family. Besides her husband she is survived by: Her Daughter Debra & Richard Paz of Bethany and Her son Donald M. & Marilyn Andrews, Jr. of Otego, NY. 14 Grandchildren – Ricky, Michael, Jeffery, Christopher, Matthew, Daniel, Joshua, Kaitlyn and Tyler. Alex, Kyle, Steven, Jack and Mason. 15 Cherished Great Grandchildren- Jeremy, Zachary, Tovie, Kaleb, Harrison, Landon, Alana, Colton, Eliana, Lincoln, Matthew Jr., Ryan, Logan, Hunter and Avery Renee. Cousin Jack & Karen O’Donnell, of Shelton, Sister in law Betty Beecher of Beacon Falls and several beloved Nieces and Nephews. She is predeceased by her sister Beverly McGovern and cousin Linda O’Donnell. To send flowers in memory of Carol Andrews (Karkut), please visit our Heartfelt Sympathies Store. 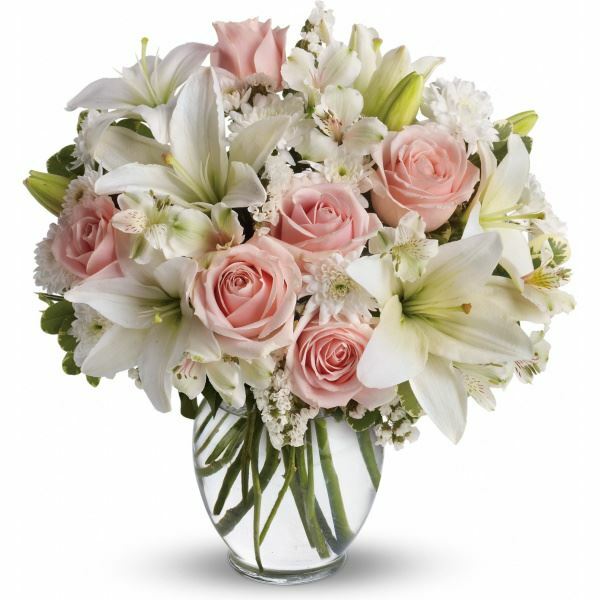 Suzie (GG) Forlivio and Joanne and Ernie Karkut have sent flowers to the family of Carol Andrews (Karkut). My most heartfelt condolences go out to all of Carol's beloved family. We were so very blessed to have known her. God bless and comfort you all. 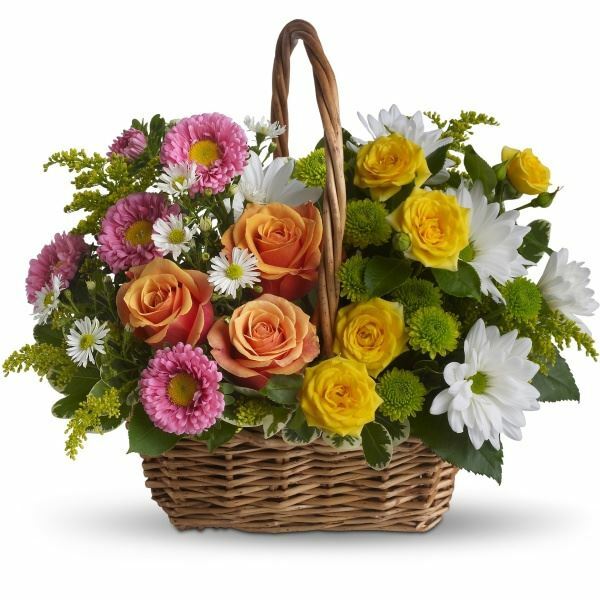 Suzie (GG) Forlivio purchased the Sweet Tranquility Basket for the family of Carol Andrews. Joanne and Ernie Karkut purchased flowers for the family of Carol Andrews.